Greetings! 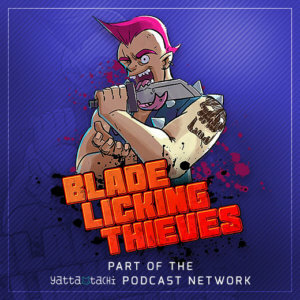 The Blade Licking Thieves are proud to join Yatta-Tachi podcast stable with this latest episode. Hosted by Grant, along with his friends Zen and Heat, they dive into Eastern media every two weeks for in-depth reviews, newsworthy discussions, and a lot of laughs. 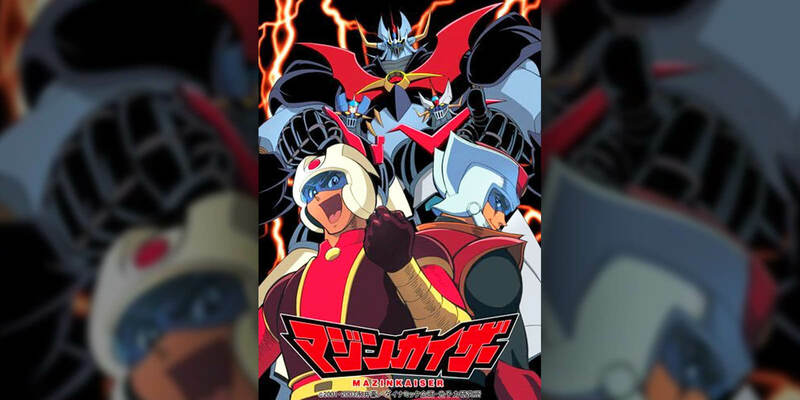 The BLT boys are not shy in this inaugural outing for the Yatta-Tachi crew as they tackle the 7-episode 2001 OVA Mazinkaiser, an updated take on Go Nagai’s classic super robot creation. Here’s the original promo/pilot video for Mazinkaiser that Heat mentioned in the pre-review. And I’ll just leave this here: Poochinski!